If like many of our personal training clients you are looking for a programme that will boost strength whilst packing on serious amounts of solid muscle, then our 12 week muscle building programme will provide everything you need to achieve a strong, muscular and athletic physique. 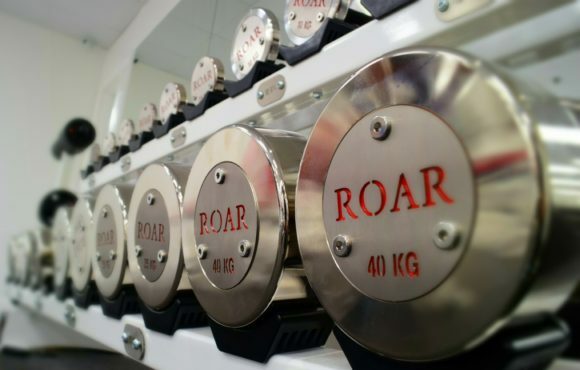 Our private London personal training facility will be a breath of fresh air for those fed up with cardio filled, overcrowded commercial gyms, and the training environment at Roar is perfect for those who wish to experience the results our world class personal trainers offer. 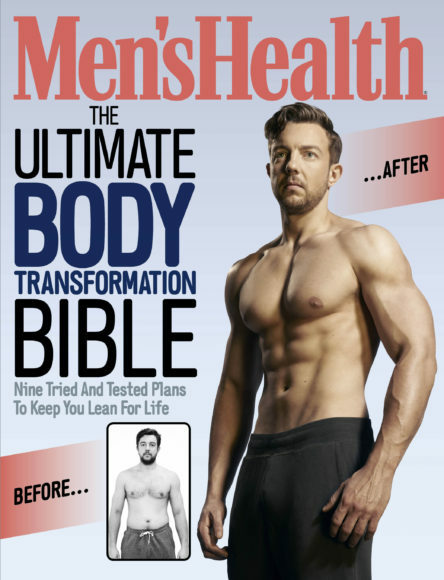 With many of our transformations famously gracing the covers of Men's Health and Men's Fitness magazine (Mark Sansom pictured left) our private London personal training gym has become synonymous with outstanding results, and the go to place for those serious about making positive changes to their physique. 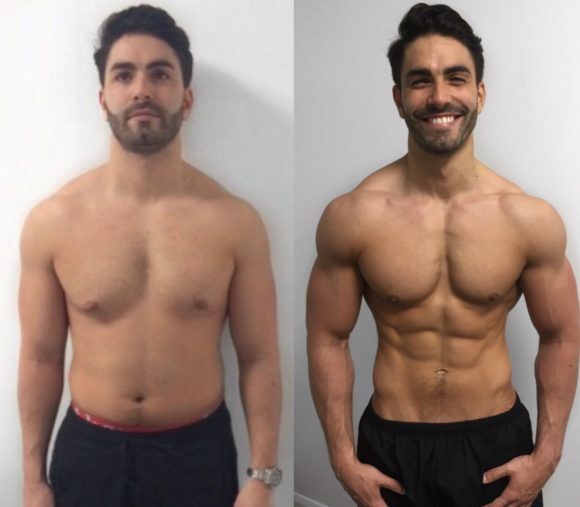 Whether it’s a shirt splitting set of arms, bold shoulders, defined pecs or a granite grating six pack you’re after, our personal trainers will take an extremely scientific approach to your muscle building programme. Considering factors such as myofibril and sarcoplasmic hypertrophy, muscle fiber composition, hormonal responses to specific load selection and tempo, we use our vast amount of hands on experience to ensure every detail of your personal training sessions are executed with precision. You will gain confidence from working with a personal training team that clearly practice what they preach. Roar is certainly not a breeding ground for overinflated egos and drill sergeant techniques, so rest assured your personal trainer will know exactly how, and when is the right time to load more weight on the bar, when to push you through that extra rep, and how to ensure you leave the gym knowing you gave everything you had. Whilst it can sometimes be difficult separating the wheat from the chaff, it should never be under estimated how the disparity from trainer to trainer can be the difference between lack luster results, and something quite breath taking. At Roar, our personal trainers have both the experience and technical knowledge to deliver the level of transformation you will see throughout this website, and we will leave no stone unturned in order to ensure we deliver you results.